I am based in Winnipeg, and grew up in the West End of my city. 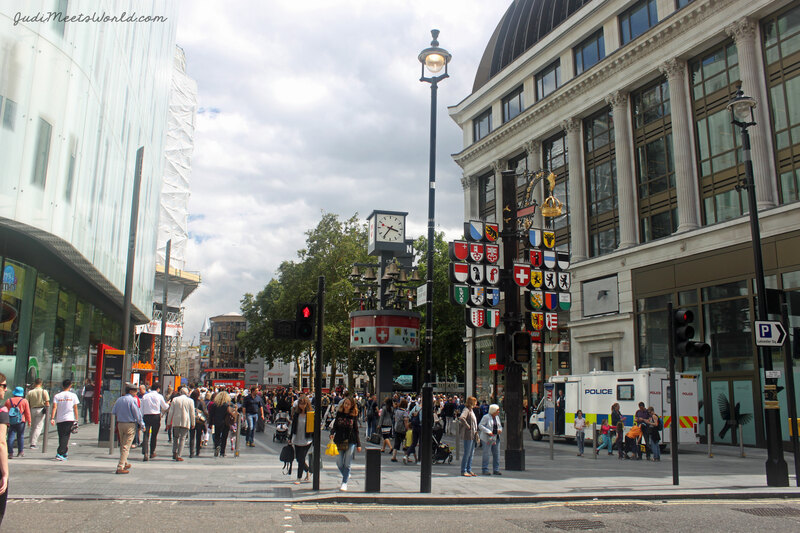 Naturally, I gravitated to London’s famous West End district. Here are some fun things to do and check out while visiting this district during your visit to England. 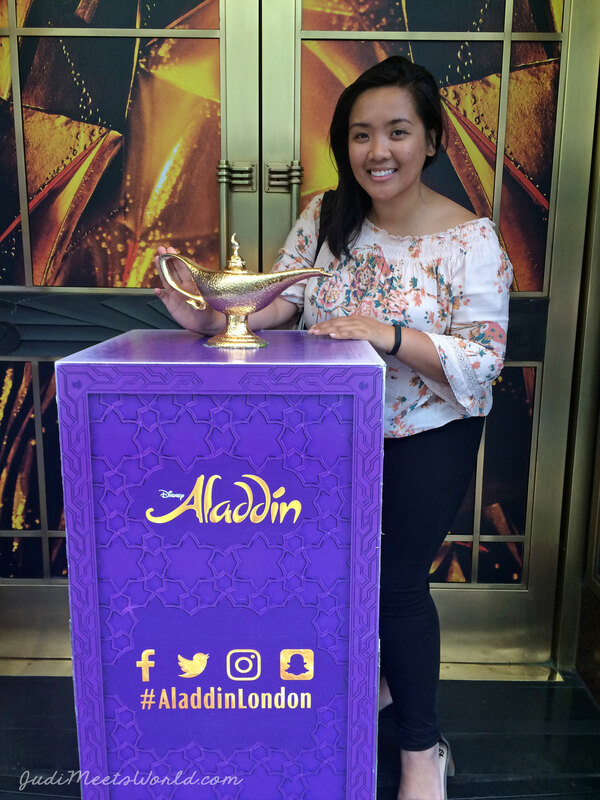 Read on about my adventures during my 2017 visit to London. This area is definitely the type of area that you can easily spend a whole day in without realizing it. Leaving the Tube (underground or subway train system) at the Piccadilly Circus is going into the (albeit touristy) hub of the city. Consider this comparable to something like Times Square in New York. Take the opportunity to take in all the sights, and marvel at the architecture that mixes modern with classical styles. The area is busy at all times of the day, so take a deep breath and make your way through. My way to take breaks from the hustle and bustle was to enter different stores and do some retail therapy. I found some of my favourite go-to “travel stores” in London’s West End. These are brands and labels that I am only able to purchase while traveling abroad. Among these brands are Uniqlo. I also became acquainted with London-based brand Cath Kidston, whose vinyl navy and floral print backpack has now become my go-to everyday work bag and my treasured travel carry-on. 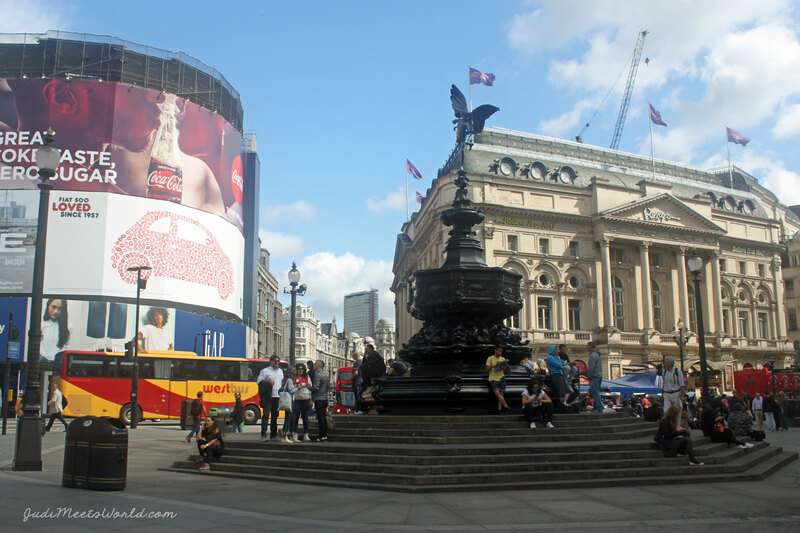 Trafalgar Square is a collection of museums, galleries, and a whole lot of history. The Square is connected to the National Gallery and is the site of many democratic protests and rallies. Look up and see Nelson’s Column dedicated to Admiral Horatio Nelson who died in the Battle of Trafalgar (1840). Fun Fact: I work for Lord Nelson School named after the very same Admiral. Walk around and explore the different statues and fountains around the area. I’m a huge fan of live theatre and musicals. London’s West End is the across-the-pond edition of New York’s Broadway. Since I was traveling with my mother, we chose a musical we both knew. We already watched many of the options, including The Book of Mormon and Wicked. 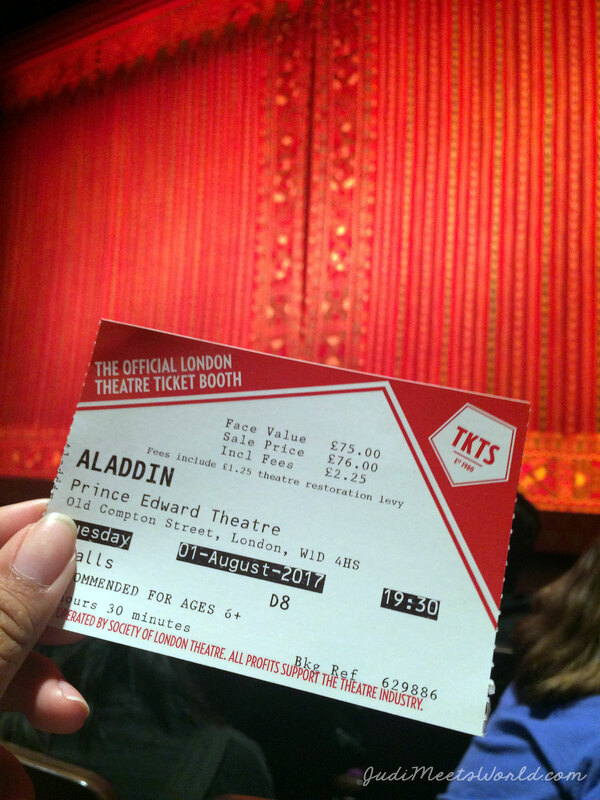 We were thrilled to see that Aladdin was playing at the Prince Edward Theatre – and were equally thrilled to find a TKTS (hey, New York, heyyy…) near Leicester Square, hiding quietly behind the plethora of street performers. Our view came from amazing seats considering that they were last minute. I walked over to Leicester Square to look for my mom and was distracted by the many crowds that had gathered on the Swiss Court. Every few feet there were street entertainers doing their thing from breakdancing to magicians. This area is quite the entertainment district! By night, the buildings are covered with neon lights, highlighting the casinos, nightlife, restaurants, cinemas and all sorts of things that are going on in this corner of the West End. Ah, Chinatown – a classic community in just about any city internationally. My mom and I actually ventured into here mid-day for some of their afternoon dimsum specials. These places get packed, quickly! Make sure you don’t come here when you’re already hungry and ready to eat, because it may take a while to get a table. 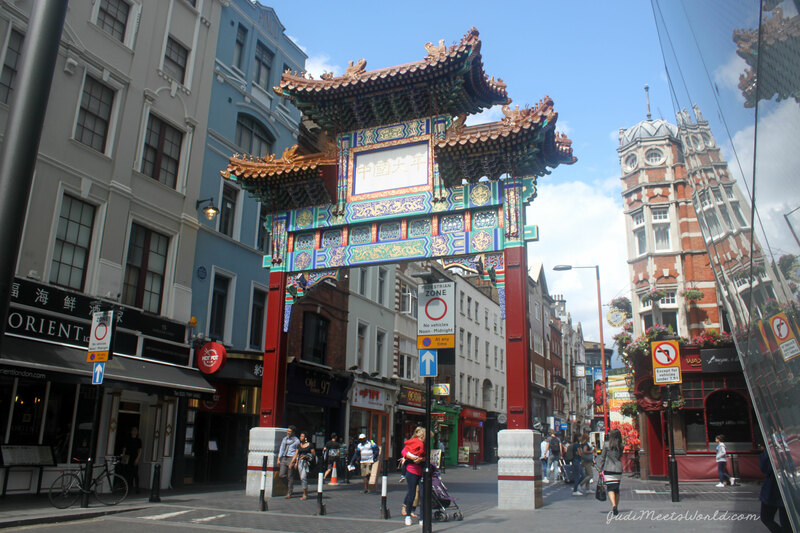 Like any Chinatown, you’ll find a range of prices for their lunch buffets, so do be conscious of that if you’re interested in having high quality or authentic food. Phew! This was a lot to pack into one day, even moreso considering that I still visited Notting Hill and Leadenhall Market in the same day. Stay tuned for more posts about my Europe trip! Next up… The Eurostar to Paris! Meet (Even More) of London.